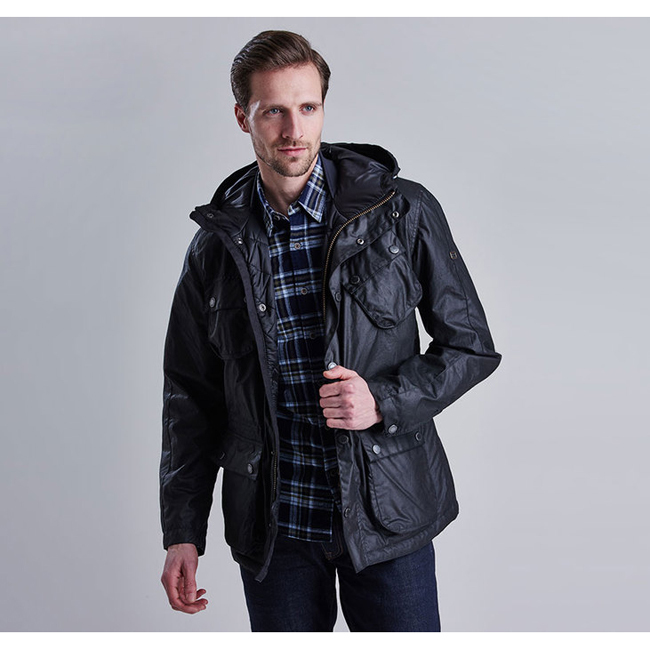 A biker-inspired twist on the classic parka, the Barbour International V Tech Wax Jacket promises unbeatable weather protection with its waxed cotton outer, fleece inner back panel and quilted inner side panels. Back length: 76–86cm | 30–34"
I have wanted to get one of these for a long time. It fits well and was a really good price. The colour was perfect.